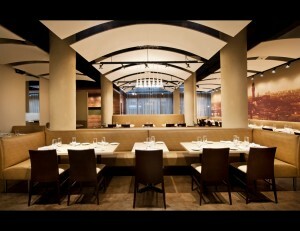 Chinato is a multi regional Italian restaurant focused on traditional, fresh Italian cuisine. 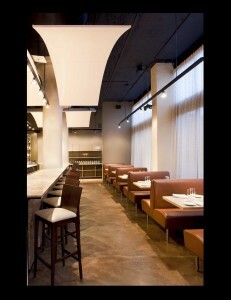 Casual friendly and affordable, Chinato is a place where people can enjoy great food, wine, and spirits and experience superior service, all in a comfortable, and inviting atmosphere. 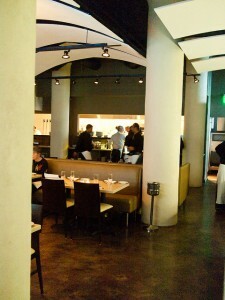 Chinato is located on East 4th, in the heart of Cleveland’s premier dining and entertainment district!